The photo shoot is over, now what? Turn your photos into beautiful wrapped canvas prints. Gilmour Photography uses the highest quality printers and canvas to create canvas prints that will look amazing in your office or home. Photos are uploaded and printed on thick, luxury canvas then stretched around a solid frame inspected for a quality. 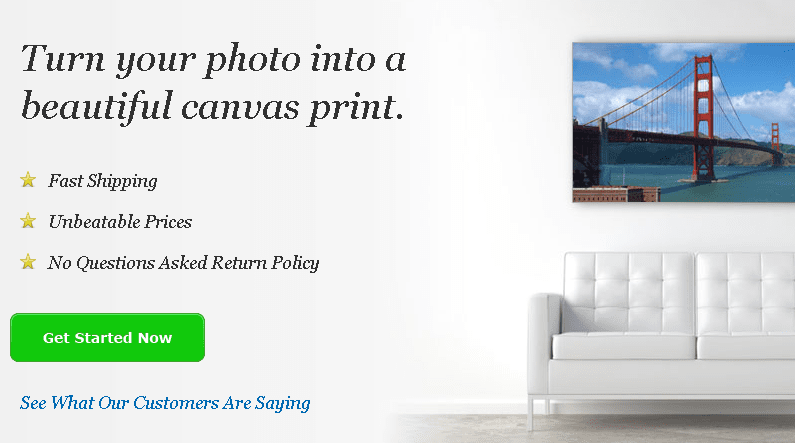 After a final inspection of your canvas print its packaged and sent to your office or home in perfect condition.